Comcast is teaming up with the Boys & Girls Clubs of the Wiregrass to “make change happen” and prepare for the opening of the club’s new Tech Center as part of the 18th annual Comcast Cares Day. 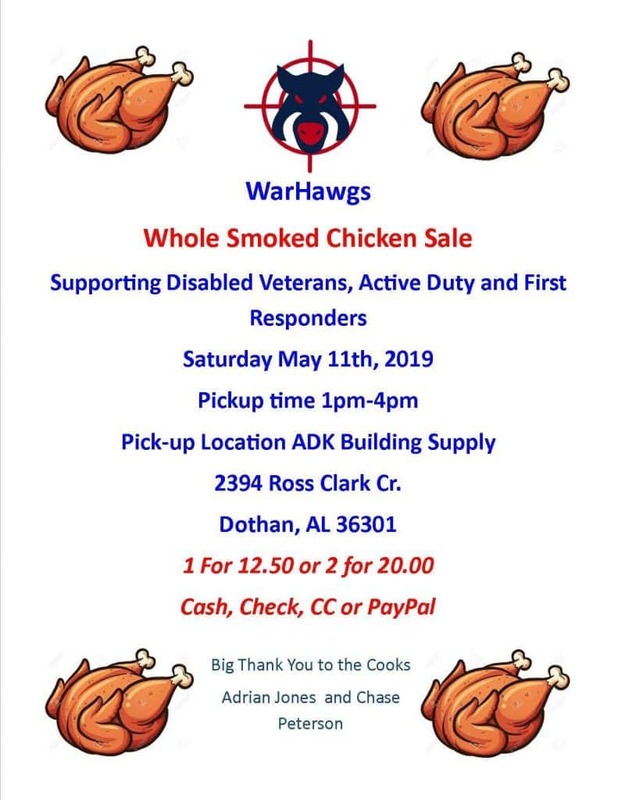 Volunteers will be helping to spruce up the inside and outside of the building with projects including cleaning, debris removal, landscaping, painting and more. Members of the general public are invited to join. 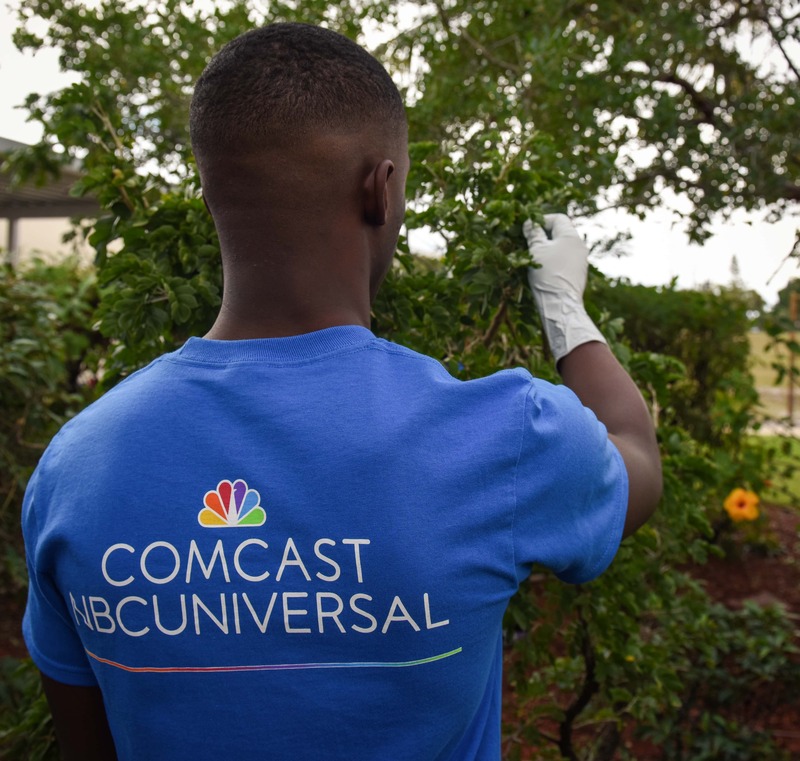 To sign up, visit www.ComcastintheCommunity.com, search for projects in Dothan and select “Dothan 2019 – BGCW Tech Center Clean-up Day.” Onsite registration will be available, but participants are encouraged to sign up beforehand to ensure they get a t-shirt.